J Turner Research tracked the online reputation of 155 properties in the city to rank the top properties in online resident satisfaction. The J Turner Research study—The Digital Mirror: Online Ratings and Reflection tracked and analyzed the online reputation of more than 46,000 properties spread across 131 cities in the country. Based on a scoring scale of 1-100, the national average in online resident satisfaction is 47. 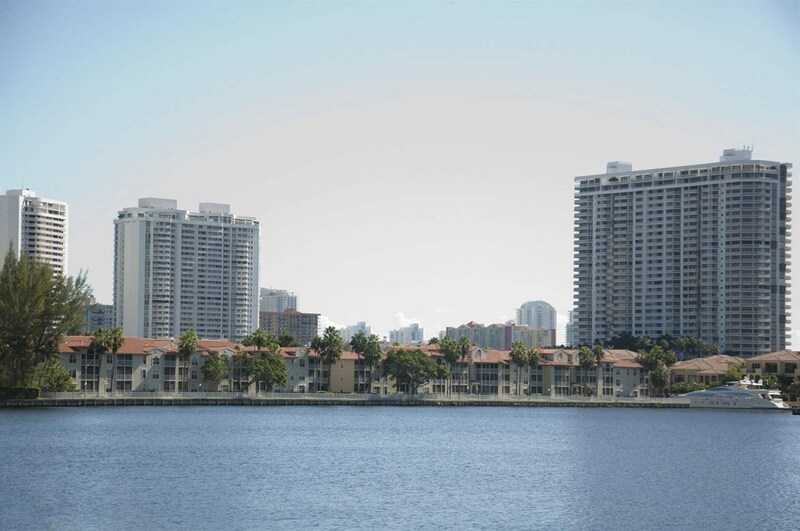 “Lincoln Pointe Apartments has been successful in keeping its residents happy as evident from being ranked as the best property in Miami. We hope that our national online reputation assessment study will initiate and accelerate a discussion on the impact of online reviews and industry best practices to earn positive feedback from apartment residents,” said Joseph Batdorf, President, J Turner Research.